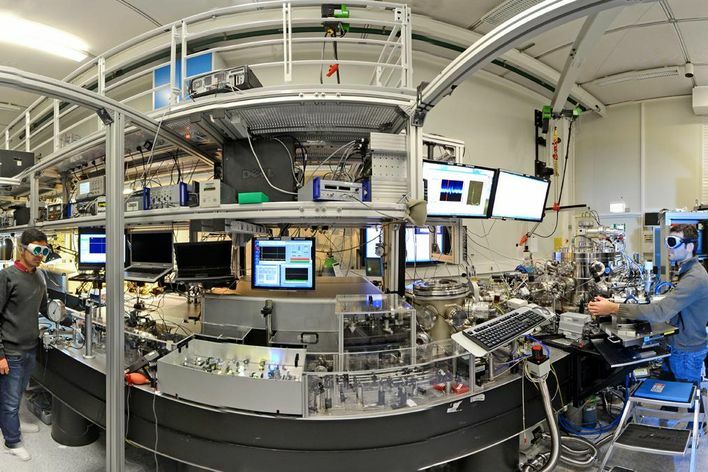 High power meets ultrafast - thin-disk picosecond and femtosecond laser technology for scientific and industrial applications. TRUMPF Scientific Lasers GmbH + Co. KG was founded in May 2012 as a joint venture between the TRUMPF group, the world leader in machine tools and industrial lasers, and Professor Ferenc Krausz, executive director of the Max-Planck-Institute of Quantum Optics in Garching and professor of physics at Ludwig-Maximilians-University Munich. 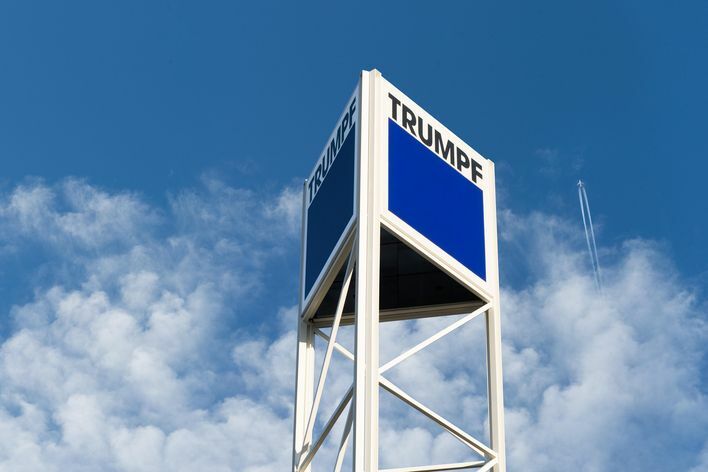 TRUMPF is a high-tech company with two divisions: Machine Tools and Laser Technology/Electronics. 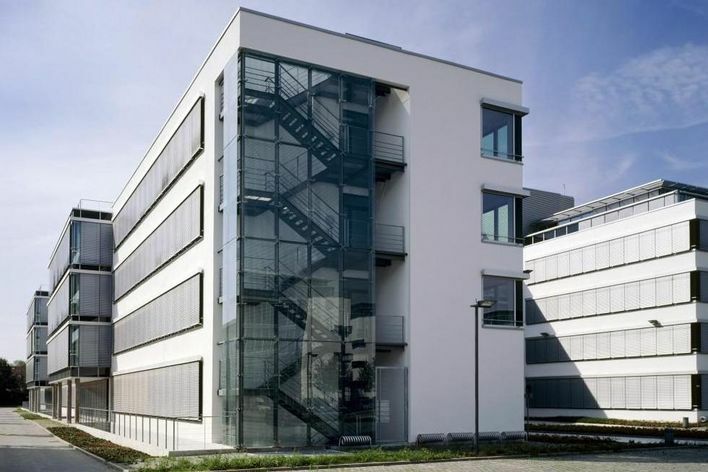 They are combined under the umbrella of the management holding company, TRUMPF GmbH + Co. KG. 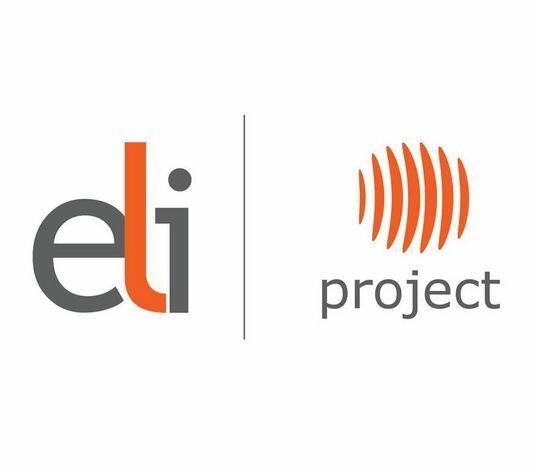 A global network of production, development, application, sales and service companies supports the business activities of all business divisions. 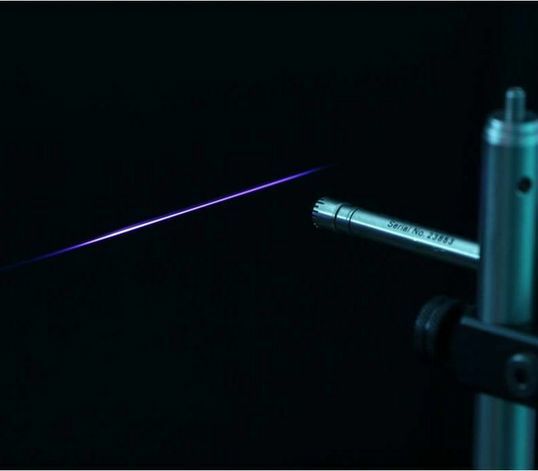 TRUMPF Scientific Lasers also draws upon the scientific expertise and network of its minority shareholder Professor Dr. Ferenc Krausz. 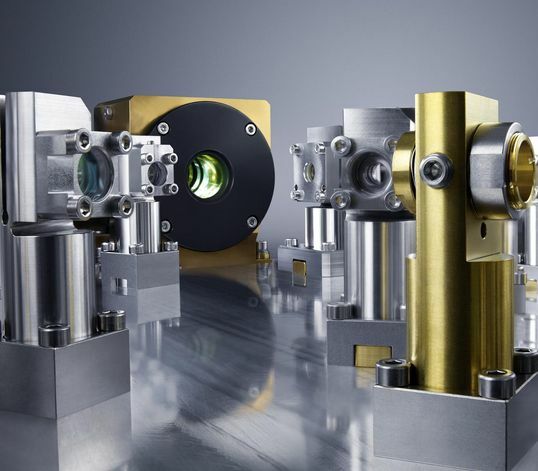 Having set scientific landmarks in the area of femtosecond lasers as well as the application of these for attosecond spectroscopy, his research background provides invaluable support for TRUMPF Scientific Lasers. Knut Michel was born in Heidelberg in 1981. He studied Physics at Technical University in Darmstadt and received his PhD in the field of laser and plasma physics in 2010. In 2011 Knut Michel entered TRUMPF and worked as the personal assistant to TRUMPF Managing Partner and head of the business unit laser technology and electronics Dr.-Ing. E. h. Peter Leibinger. Since 2013 Knut Michel is responsible for TRUMPF Scientific Lasers. Thomas Metzger was born in Mutlangen in 1973. He studied mechanical engineering at the Technical University in Stuttgart and received his PhD in 2009. After his degree he worked as PhD student and Postdoc in the research group of Prof. Ferenc Krausz at the Technical University in Vienna and the Max-Planck Institute of Quantum Optics in Garching from 2002 until 2012. Since 2012 Thomas Metzger is responsible for the scientific and technological development at TRUMPF Scientific Lasers GmbH + Co. KG. Frequently we offer thesis topics in the field of laser development for bachelor and master students. Abstract: This paper shows the scaling potential of thin-disk regenerative amplifiers to highest average output. A system with a twin disk head design delivers 900W at repetition rates of 5kHz and 20kHz. Abstract: World’s first laser system that combines high average power and high pulse energy at kHz repetition rates is presented. The thin-disk based regenerative amplifier generates more than 200mJ picosecond pulses at 1kHz repetition rate. Abstract: This paper reports on a CEP-stable OPCPA system delivering multi-GW peak powers at 300kHz repetition rate. 15W of average power are reached. More than 50µJ of compressed pulse energy at durations below 6fs are presented.